Time spent volunteering can turn into something I can take back with me and put into a book. The New Hampshire Highland Games & Festival is an annual event that brings my family together. We live in North Carolina and the others live in upstate Vermont (so close to Canada you can smell the snow). Meeting up in the White Mountains of New Hampshire gives us a chance to spend quality time together, while we help NHScot.org promote Scottish life. Yes, and it gives me ideas for many more books. 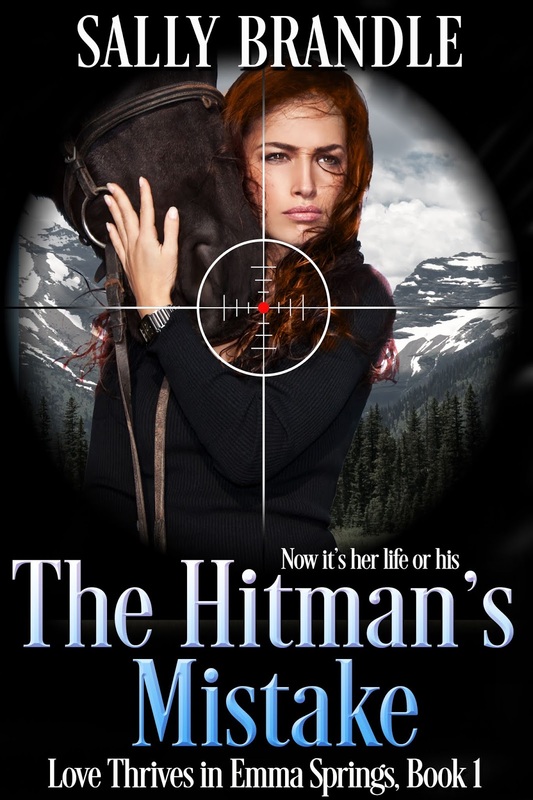 The first book came to me while working the games and happens to be my biggest seller. 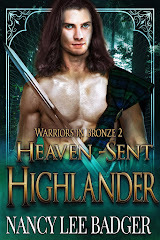 My Honorable Highlander teams up a present day woman attending the fictional New England Highland games and the laird of a clan in sixteenth century Scotland. by other full-length stories pairing people from these different times. 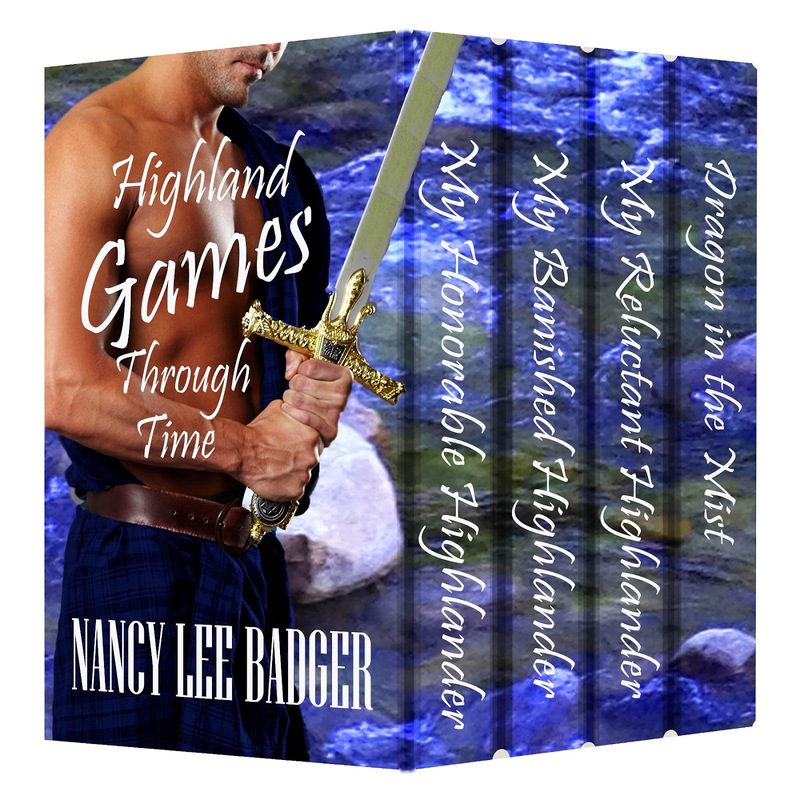 The central theme includes Highland games. Author Michelle Jean Marie stopped by to share with us her new book. 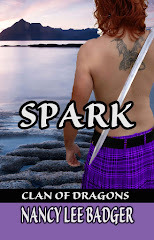 She is also published with Soul Mate Publishing. Take it away! TEMPTING PASSION is an historical romance set in 1856 England. It is the sequel to TEMPTING FATE, my first published novel. So if you’ve read the first book, you’ll recognize some of the characters in this one. Plus be introduced to some fun new ones! 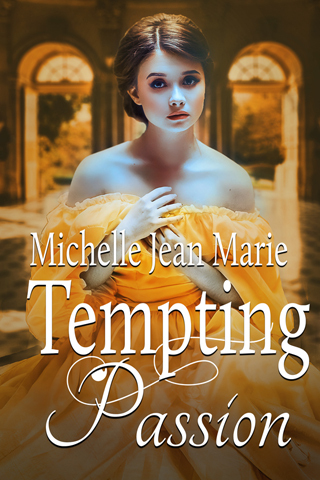 TEMPTING PASSIONS is available for pre-order now, with a release date of September 19th. 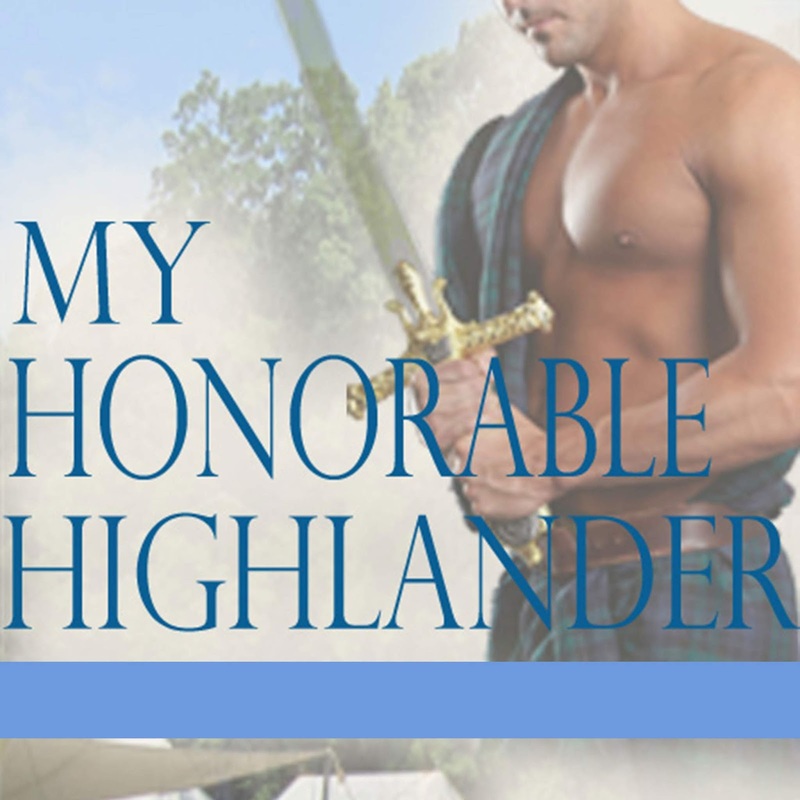 Marcus Clayton, Earl of Norbourne, has it all – power, wealth, respect, the freedom of bachelorhood, a woman’s companionship. Then in the space of seconds, his world is shattered and a life is lost. Blaming himself for the tragedy, Marcus Aurelius Clayton adopts the Stoic credo as his new way of life and vows to never again allow a woman to rule his passions. 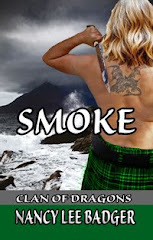 Miss Christel Fitzwilliam lives life with passion despite her simple life. Her father dotes on her, and her mother despises her because of it. After Christel’s father dies, a scandal is revealed, shaming the family. Christel’s mother blames her for the disgrace, and over the years, the scathing words wear down her resolve, until she too, questions her convictions. When Christel learns of her mother’s plan to trap Marcus into an unwanted marriage with her younger sister, Christel vows to save the earl from a fate he doesn’t deserve. Marcus appreciates her concern, but having renounced all passion, is confident he can defeat the plan on his own. A determined and passionate Christel convinces him otherwise, and sets out to help him. But in trying to save the earl, will her passion be her undoing? Removing her high-crowned hat, Miss Fitzwilliam tossed her gloves inside, wound the veil about the brim, and placed the bundle on his desk. “Certainly.” Miss Fitzwilliam plopped into his revolving chair, eyes widening in surprise when it swung sideways beneath her. She gripped the arms of the chair and planted her feet into the plush green rug. Wonder slowly dissolved into mischief as a hoydenish gleam danced in her eyes. Giving a tentative push with her right toe, she swung the chair back in the opposite direction. Her mouth quirked in amusement. “It is quite delightful. Papa would have loved one.” She gave the chair another push before turning to finally meet his gaze with shining eyes. Marcus crossed an ankle over the opposite one, propping his front foot on the toe of his riding boot. A wife? 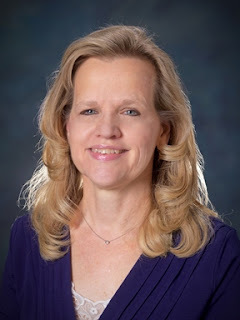 After years of working in the Health Information Management field, Michelle became a stay-at-home mom to raise two adorable daughters and took advantage of her time at home to pursue a life-long passion--writing. 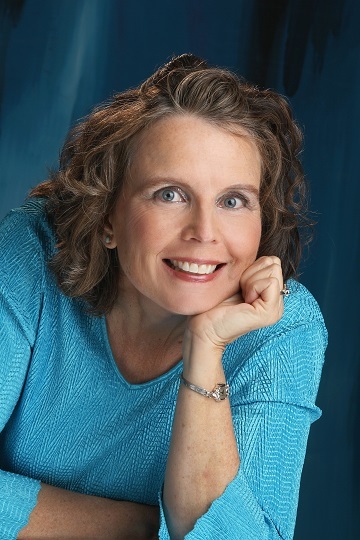 While attending a romance writing workshop at a local library, Michelle was hooked. She cracked open the research books, turned on the computer, and started cranking out historical romances. 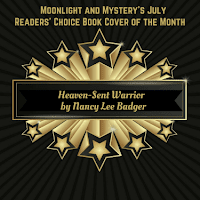 In her early efforts, she was an RWA Golden Heart finalist and winner/finalist in many RWA sponsored contests. After ending one marriage, seeing her daughters through college, opening her own business, and finally happily marrying her soul mate, she opened those old computer files and did some serious editing. 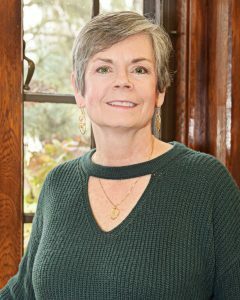 She signed her first publishing contract with Soul Mate Publishing more than twenty years after writing it. Perseverance does pay off! Michelle lives in the Chicago suburbs with her husband and their three insane pups. Their two-legged children have all moved on to their own homes and careers. By day, she runs a professional organizing business, a virtual assistant business, and a research web site. Her favorite clients are authors! 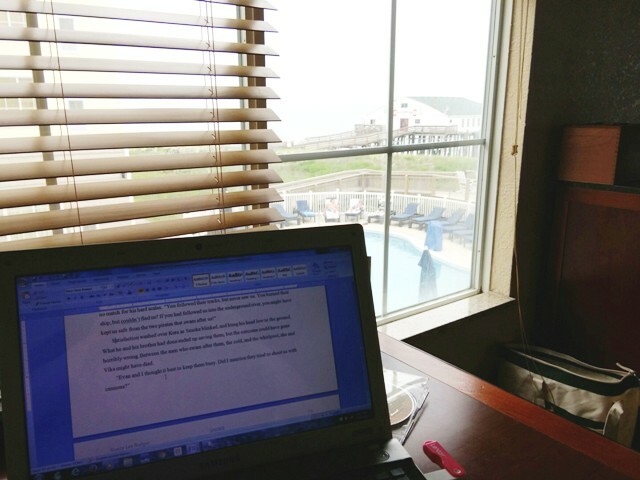 By night, she writes. She self-published "Researching the British Historical: The Victorian Era," "101 Organizing Tips for Writers," "I'm Moving!! Now What?" and co-authored "Nine Journeys: Stories of Women Who Found Their Own Paths to Success." In her spare time, she loves to read, take walks, and keep her mind sharp with Sudoku puzzles. She also does volunteer work for the Midwest Akita Rescue Society. 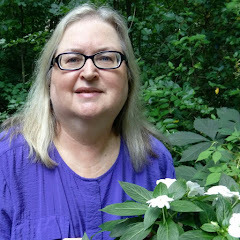 For more information about Michelle and her endeavors, connect with her here"
Since I happen to LOVE demons and enjoy writing about them, I invited Jeanne to stop by and share her brand new book.Take it away! 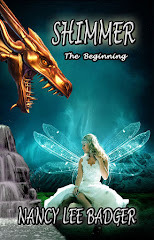 The Demon Always Wins, the first book of my Touched by a Demon series, was released September 1st. It is a retelling of the story of Job as a paranormal dark comedy. Because what could be funnier than the story of Job? . After beating Satan at poker, demon Belial takes on a new bet: If he can get God’s champion to curse God, within the agreed timeframe, Hell gains another soul and Belial earns a promotion to chief demon. The demon always wins, but this time the deck may be stacked against him. Widowed nurse Dara Strong, the granddaughter of famous demon fighters, has no problem recognizing Belial, so when he appears in her clinic in doctor’s disguise, she kicks him out. But Belial, the most successful soul-stealer in the history of Hell, is not about to give up so easily, and as their conflict escalates, so does their passion. 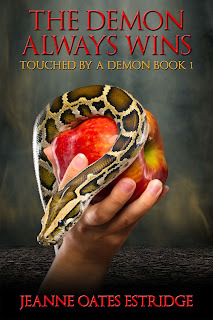 Caught between a victory-hungry Satan and an unforgiving God, Belial and Dara discover there may be only one way to ransom the soul of a fallen angel: sometimes you have to go through Hell to claim your Heaven.